We are 6 weeks into summer holidays and we are starting to think about Back to School season. 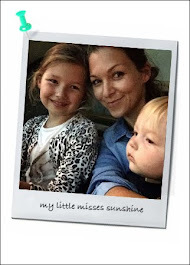 Did you read my post "Tips On Getting Your Child ‘Big School’ Ready This Summer" ? Now we gonna enjoy the last 2 weeks off but also getting ourself ready with some online shopping. Getting the girls sorted with lunch box, bags and water bottles. Also picked up some easy write on label pack. 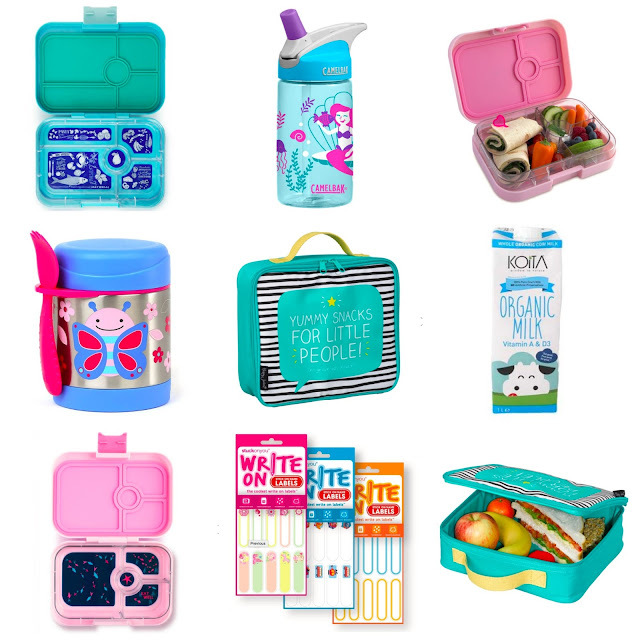 A bento-style, kid-friendly, leakproof food container designed to make health lunch packing a breeze! Insulated lunchbox has a zip closure to secure contents and a bright yellow handle for little hands to carry with ease. Cute design. Love this adorable brand. stainless steel container keeps kid-sized portions warm or cold. Store the spork, or most utensils, in the handy built-in holder so your little one is ready for meals on-the-go. Each pack of Stick on Name Labels includes 30 stick on name labels (60x16mm.). They are microwave and dishwasher safe making them an ideal label for school books, lunch boxes, drink bottles and more. It's as simple as write, laminate, peel and label. It's yummy and has no typical UHT aftertaste! Happy shopping! And enjoy the rest of the summer.